Craft Szafa and Bird is the Word have some great challenges this month. At Craft Szafa the theme is the end of fall – and they want some yellow in the layout, and at Bird is the Word, the word is inspire. 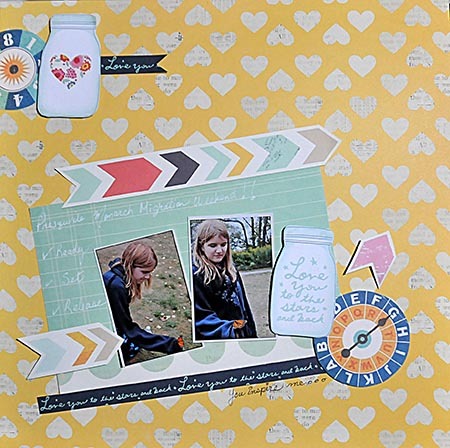 I have five children who inspire me and this layout features my youngest daughter, who is camping at Presqu’ile Provincial Park with me, as our family does every year. We participate in all the park programs while we are there, and this particular visit, we happened to be there for the Monarch Migration Weekend. Mary is a vibrant personality who is fierce about fairness, has a great artistic talent and has a great love of nature. She inspires me – as do all my children because of all their unique gifts!! Here is Mary participating in the Monarch release. 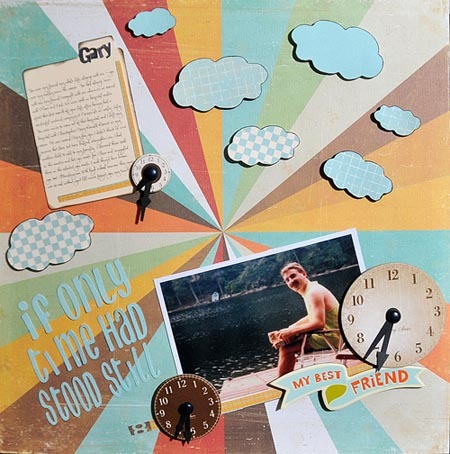 I used American Crafts Dear Lizzy Lucky Charm papers for this layout. 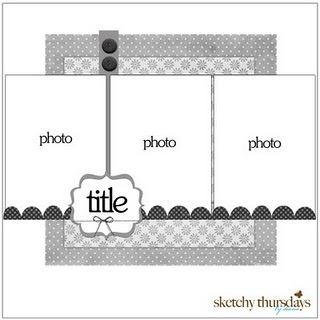 We have two challenges right now at Another Freaking Scrappy Challenge … the 1st of the month prompt, and the 15th sketch challenge. 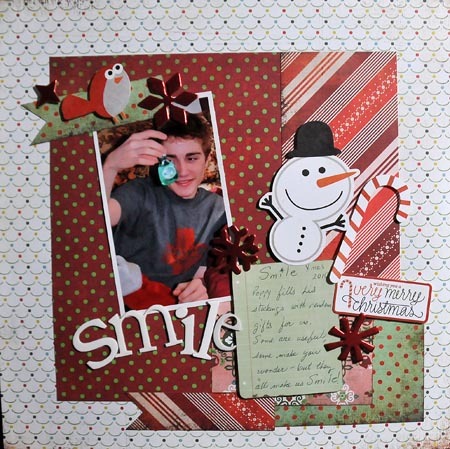 Click here to go to the blog and play along with one or both of our challenges if you would like to have some inspiration and fun! Bird is the Word has a new word – PEACE. 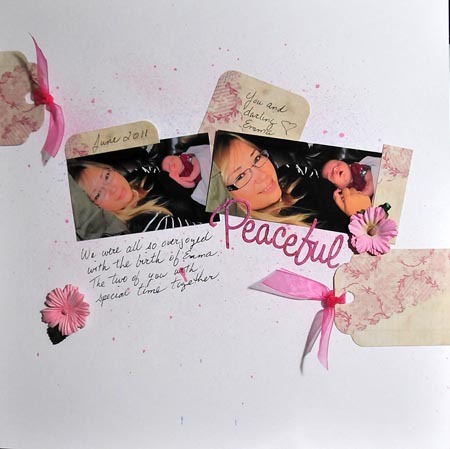 This layout of our daughter Jacqueline Pennington and her niece (our granddaughter Emma) has the title PEACEFUL as those two young ladies look so very peaceful in the photos. 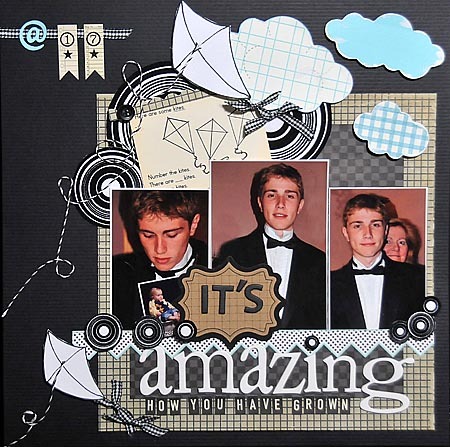 I also used the sketch by Diana Fisher posted for August at Scrapfit for this layout.